Every day, 3.2 gajigabytes of streaming video are delivered straight to the screens of slackers like you and me, sitting at our desks at work and gawping at classic outtakes from The Muppet Show in 1979, re-creations of news events by creative Taiwanese animators, and adorably cute animal babies. Why don’t we just take all that entertainment home and splash it up on our HDTV screens? That’s the idea behind Boxee, which organizes web video for you, makes it easier to share with other people, and simplifies the browsing interface, so it’s better suited for when you’re sitting on the couch. Boxee has existed as software for over a year now, and now it’s available as a $200 gadget, the Boxee Box. 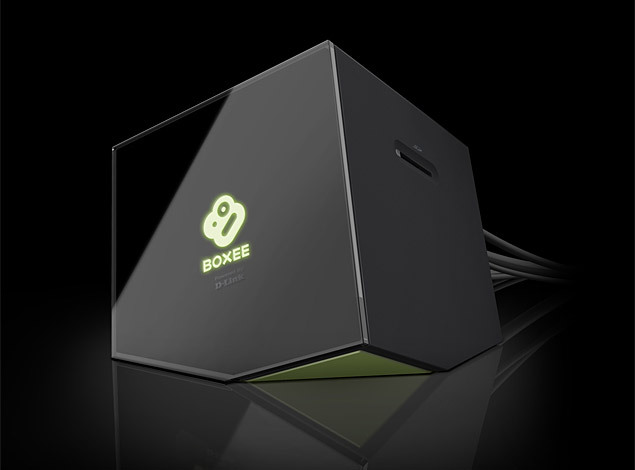 Read the full review: Boxee Box Is an Endless Stream of Disappointment | Product Reviews | Wired.com.